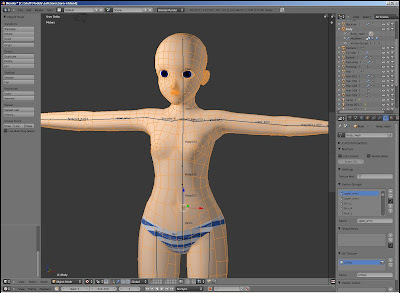 I have for long time planned to bundle some freeware models with Khayyam. Now, at last, the first iteration of Sara - a young female - is nearing completion. 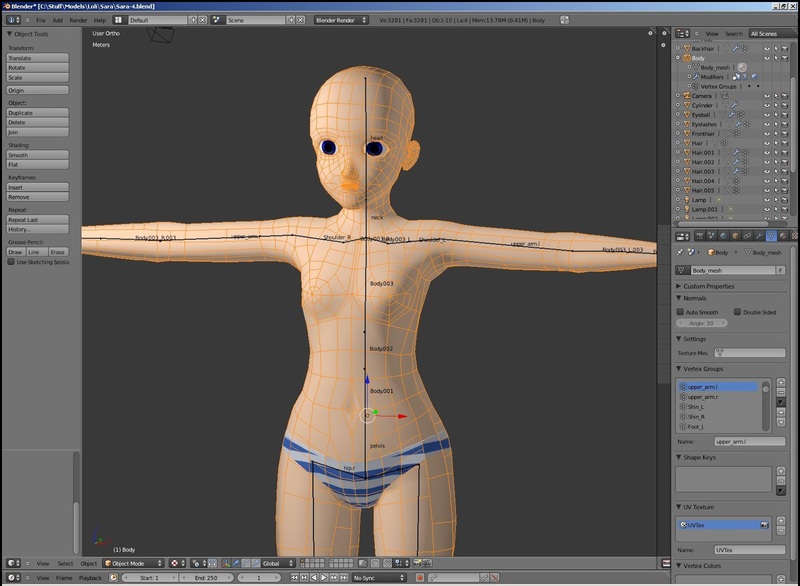 She is quite low-poly, so she will be better suited for real-time animation than for renders. She still needs hair and some more clothes before making a public debut.